Chris Barron Engineering is the leading South Australian specialist in building high quality custom aluminium truck bull bars for the majority of popular large and small trucks driven across the Australia. The founder and Managing Director is Chris Barron. Chris began applying his trade in Mount Gambier in 1978 where he commenced a business building custom bull bars, tray tops and roof racks for cars, 4 wheel drives and trucks. 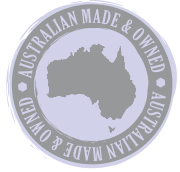 His one-person business grew to 10 employees creating his range of superior products right up until 1989 when he decided to sell his business and move to Adelaide. 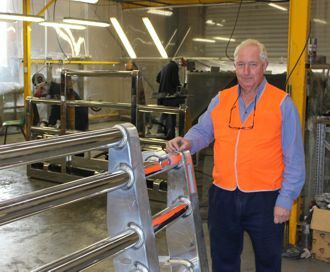 In 1990 Chris started out once again with a one-person operation specialising in aluminium and steel bull bars for trucks and since then has grown to a nationally reputable business that employs over 12 people. Chris Barron Engineering is a major supplier for, and has developed strong business relationship with many of the major South Australian trucking companies in Adelaide and Mount Gambier, and also sends their quality bull bars to various companies in most States and Territories of Australia.